The Sheila Contest 2017 – Enter Before Deadline! Time is running out to enter The SHEILA 2017 writing competition! Deadline April 8. Are you an aspiring romance author? 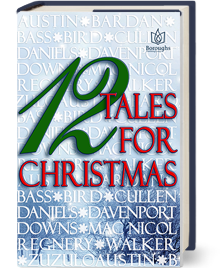 Or an established romance author with a completed manuscript for which you’d like professional feedback? 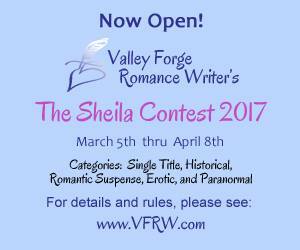 The SHEILA Contest is one of the most well-regarded competitions in the romance industry. 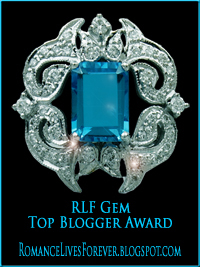 See http://www.VFRW.com for rules and the list of editor and agent final judges. An early draft of my novel LUXURY MODEL WIFE became a finalist in the Single Title category of The Sheila Contest a few years ago, and went on to publication with Boroughs Publishing Group. The feedback I received from the judges was enormously helpful. I highly recommend this contest. Get those manuscripts ready. Good luck! The Sheila Contest 2017 Open For Entries! The SHEILA Contest 2017 is open for entries! Get those manuscripts ready. Best of luck!